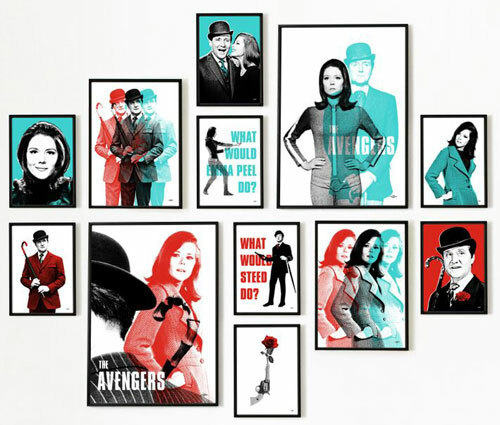 If you love The Avengers, you might just love The Avengers officially-licensed pop art prints by Art & Hue. 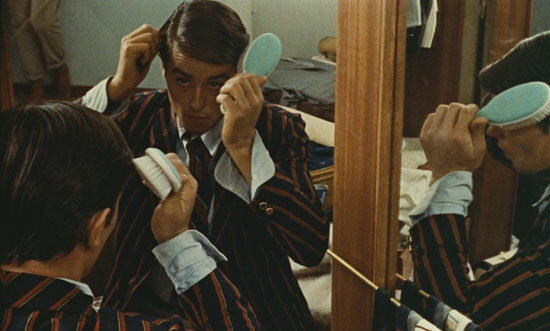 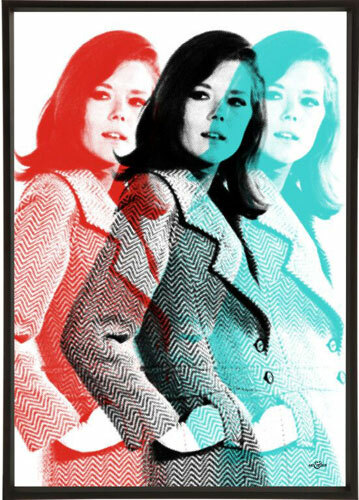 Art & Hue was give the opportunity of diving into StudioCanal’s extensive library of production and publicity photography at Pinewood Studios to create this group of pop art prints celebrating the cult 1960s TV show. 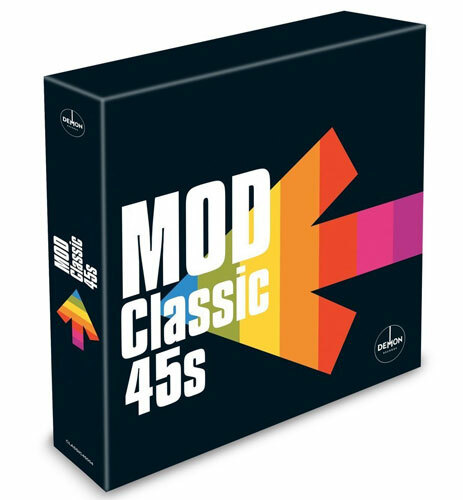 The end product is classic imagery mixed with Art & Hue’s signature halftone style, with the images available in a choice of 17 colours and three sizes (including Black & White which is new for Art & Hue). 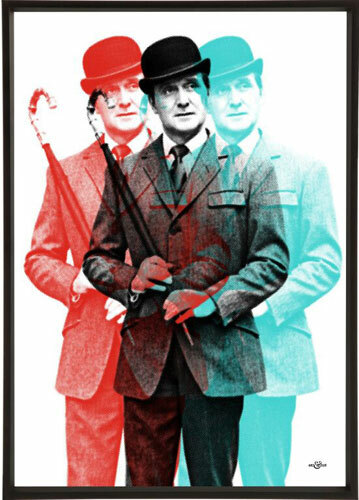 Fancy some on your walls? 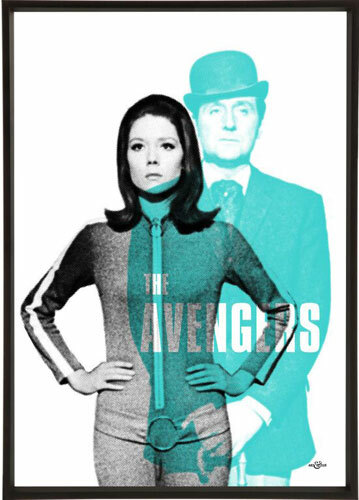 You can get The Avengers artwork right now. See the full range at the Art & Hue website, with prices starting at £15.